An environment-friendly heating/air-conditioning device for detached houses, apartments blocks, schools, religious buildings, industrial halls. 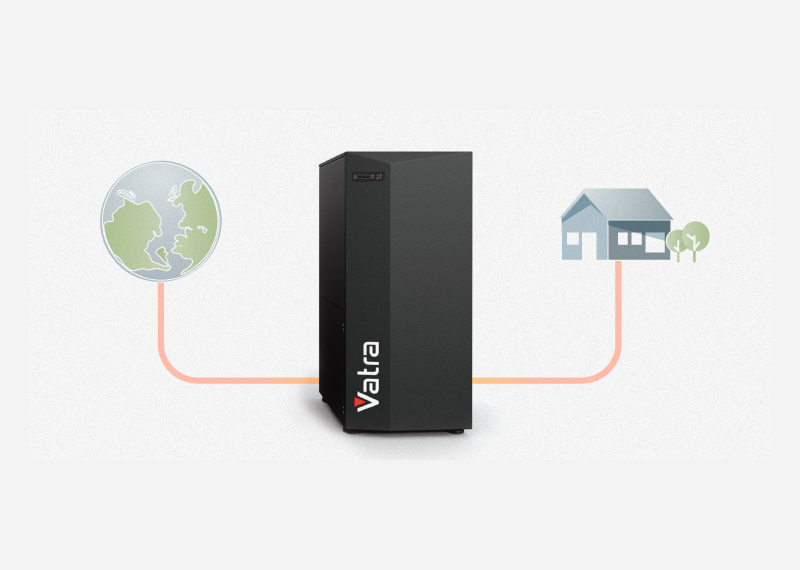 Vatra Heat Pumps obtain up to 80% of the energy needed for powering the heating installations they serve from the centre of the earth. Consequently, heating and air-conditioning devices powered by VATRA heat pumps are significantly cheaper than installations powered by other sources of energy (natural gas, LPG, fuel oil). The Vatra company uses 100% Polish capital. The heat pumps are manufactured in Krakow. Our operations are focused on protecting the natural environment, as well as providing our customers with comfort and top-quality services. 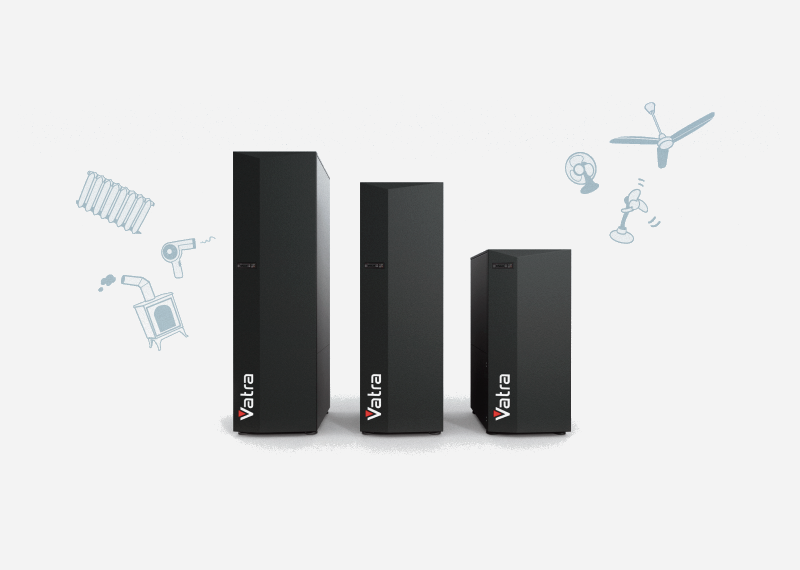 A VATRA heat pump means the lowest cost of heating, warming water, as well as cooling and air-conditioning interiors. No pollution whatsoever in the area of operation. No need for storing fuel and waste. No need to hire a maintenance worker. Automatic temperature selection, different temperatures in different rooms, controlling the system in conjunction with the fireplace, solar collectors, swimming pool, etc. ; control via internet and mobile phone. 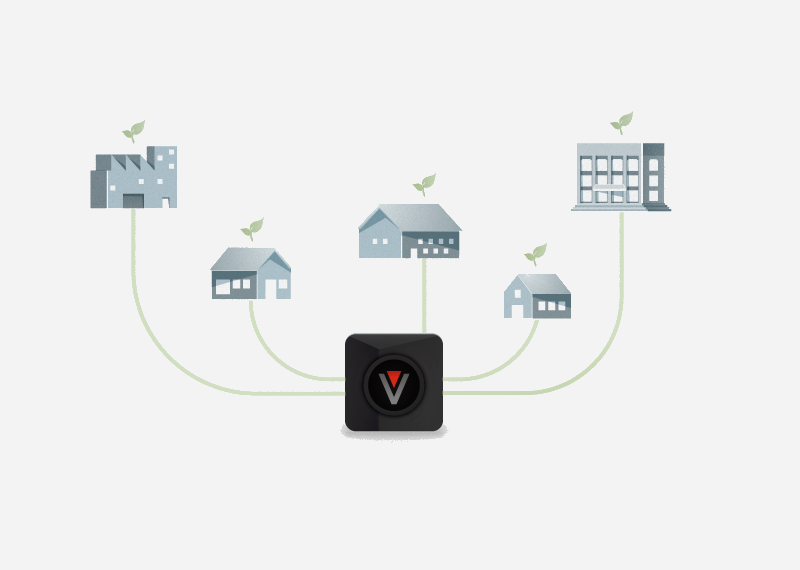 There is a possibility to obtain, through Vatra S.A., subsidies for legal entities from environmental protection funds and Regional Operational Programmes, as well as preferential loans from funds that support innovative green technology - Prosument (Prosumer) – subsidizing RES micro-installations - for individuals.